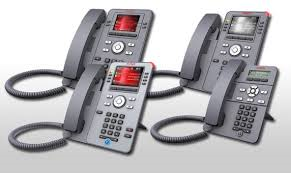 We specialize in voice communications technology, providing business phone systems with any combination of IP, digital, wireless, hosted and analog services. We work to with your business to customize IP Office Cloud, On-Premise, or Hybrid Unified Communications and Collaboration solutions, improving your profitability through increased productivity, greater flexibility, and lower monthly costs. 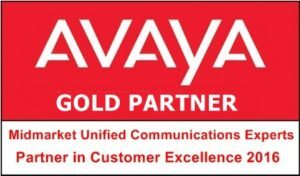 Avaya’s flagship product for small to medium enterprise, IP Office, is a highly robust cloud and premise based solution, supporting analog, digital and VoIP, delivering sophisticated real-time collaboration and unified communications for Canadian businesses. Update your work-space with Avaya’s new J-Series and Vantage Desktop devices and phones, bringing more efficiency and convenience for your team engagements. See our Fact Sheet (PDF), now available in Cloud, Hybrid & On-Premise solutions. Over 500,000 IP Office systems sold, serving 12 million+ daily users, and a 71% NPS, IP Office can claim superiority worldwide. Exciting new video collaboration capabilities with Avaya Communicator and Equinox products. IP Office allows for a more flexible workforce, is simple and cost-effectively scalable, ready for whatever the future holds. IP Office helps bring together talented individuals to form exceptional teams – to collaborate faster, make smarter decisions and drive better business results. Being able to communicate anytime, on any device is critical today, and IP Office delivers what matters most: responsiveness, accessibility, productivity – by taking collaboration to a whole new level. It’s all about uniting your collective strengths and delivering your collaborative best. IP Office cost-effectively grows with your business as it grows. Keep your original investment and simply build on it – for capacity or new capabilities. 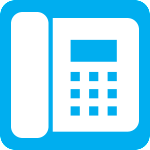 From basic telephony and sophisticated video conferencing, to a wealth of mobility and call center applications. From 5 users to 3,000. From a single site to 150 networked locations. Pair IP Office with our own networking, security and video conferencing products and proven approach to system reliability. Wherever you take your business, Avaya will go there with you. Avaya IP Office is a smart investment in every way, with a total cost of ownership that’s virtually impossible to beat. A feature-rich investment, supported by relentless innovation. An investment you can build on; easily add software to enhance and expand capabilities as you need them. Best of all, it’s an investment that’s proven to deliver exceptional returns. 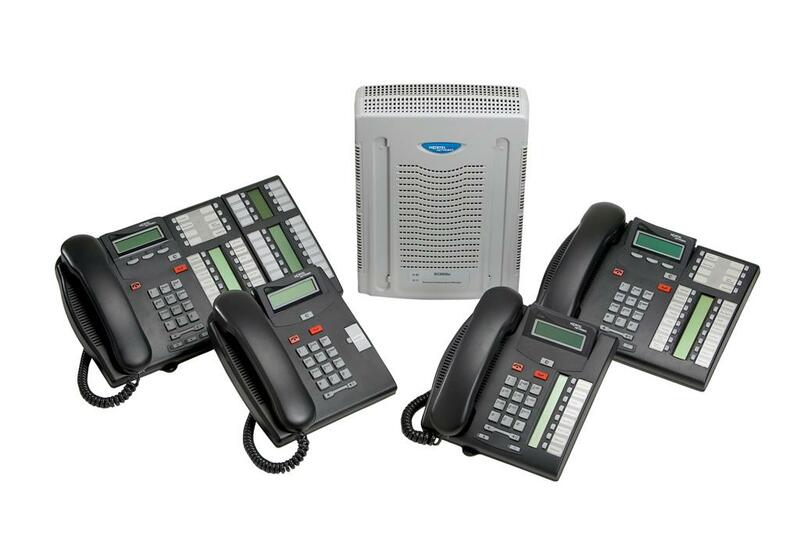 Business Communications Manager 50/450 is ideal for companies that want to streamline internal operations, improve remote communications, increase employee productivity, reduce costs, and enhance customer service. Business Communications Manager delivers a common browser-based management platform that delivers unified communications capabilities, proven and reliable voice processing, and an extensive range of feature-rich business telephony applications. 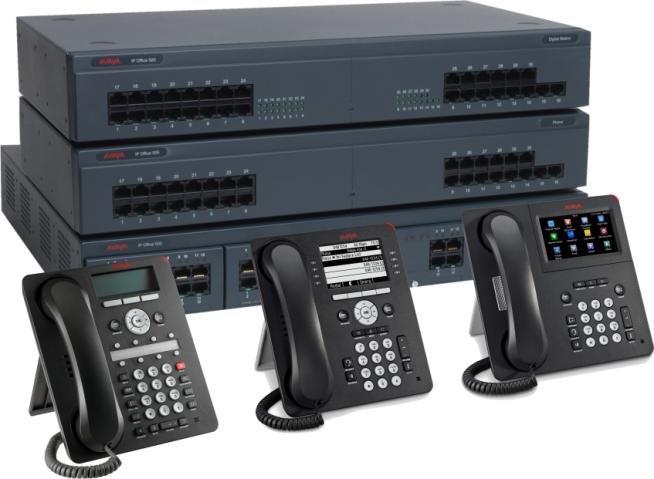 CONTACT US to discuss how Avaya BCM50/450 can help your business.